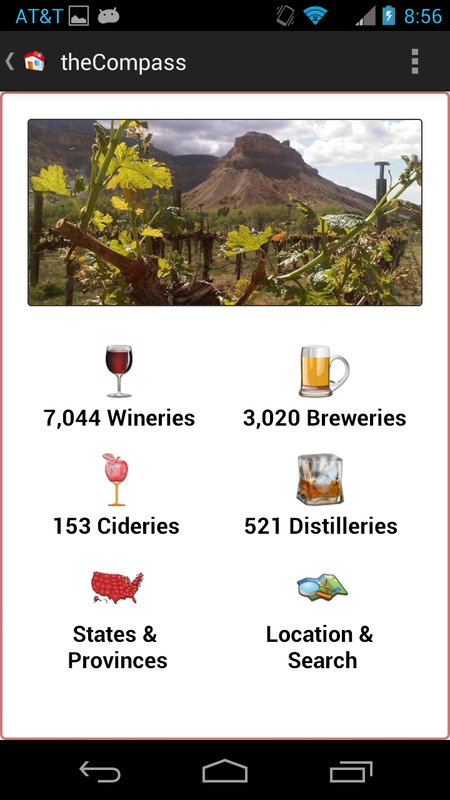 Based on customer requests, I have added two new search filters to the Android version of theCompass Mobile Application. 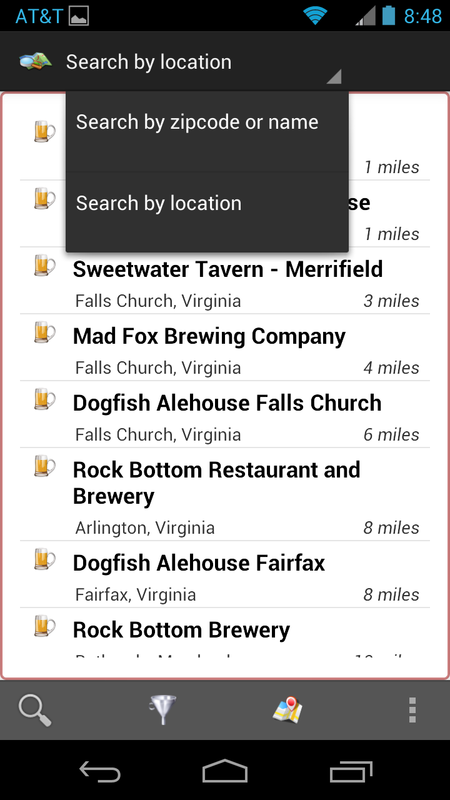 Within the Location & Search activity, users can now select from a dropdown whether they would like to (1) Search by zipcode or establishment or city name or (2) Search by location. 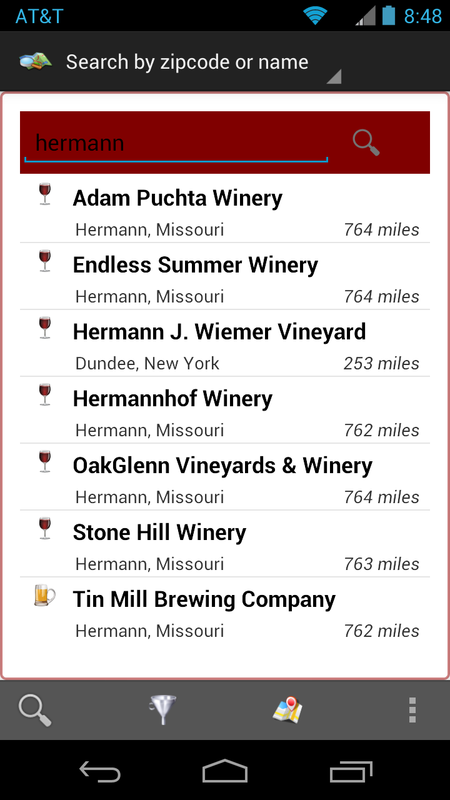 When selecting the first search criteria, a search box is displayed allowing the user to enter their search term - in this example, the great wine town of Hermann, MO. In the second criteria, results are returned based on the co-ordinates of the device. The previous functionality remains, where users can then filter the returned result list or map the results. Keep the tips coming and happy travels. Cheers.